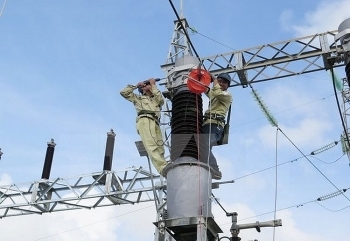 The Electricity of Vietnam (EVN) said it produced and bought 162.1 billion kWh of electricity between January and November, up 11.21 percent compared to the same period last year. 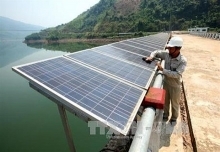 (VEN) - The Indian Embassy in Vietnam cooperated with Vietnamese agencies to organize a workshop on energy efficiency, contributing to promoting energy cooperation between the two governments. 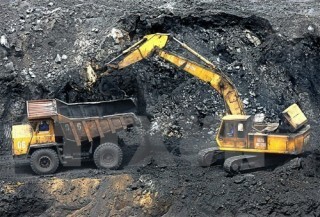 The nine-month imports of coal reached 10.5 million tonnes, shooting up 147 percent from a year earlier, and this trend will continue in the next years to meet economic growth demand and ensure energy security. 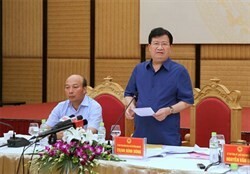 Deputy Prime Minister Trinh Dinh Dung has required the Vietnam National Coal-Mineral Industries Holding Corporation (Vinacomin) to reduce coal production cost for long-term development, contributing to national energy security. 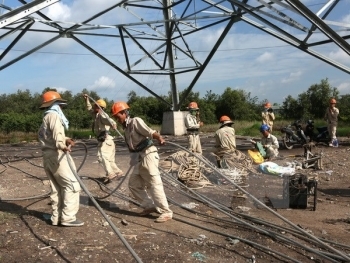 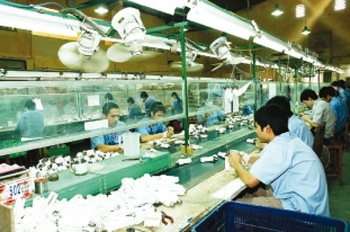 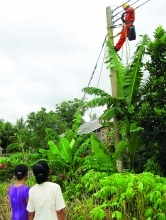 The Electricity of Vietnam mobilised 2.96 billion USD worth of official development assistance and preferential loans last year.